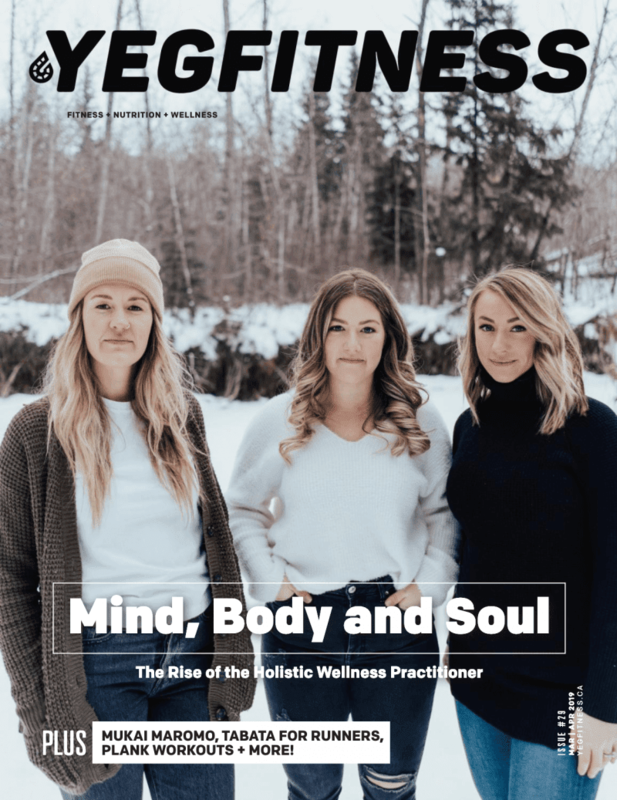 YEG Fitness Magazine is your local premier health, fitness and individual sport performance publication with an industry-leading print and digital presence. *We currently have no positions available. 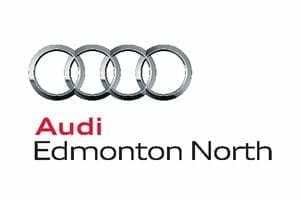 Thank you for your interest in YEG Fitness!